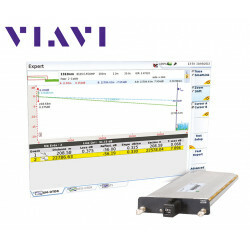 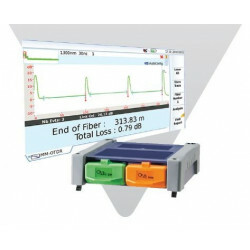 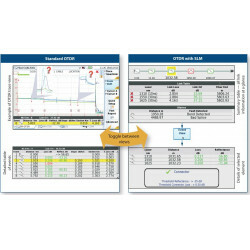 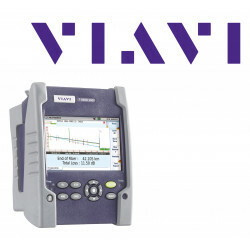 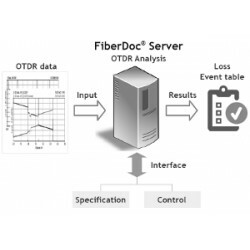 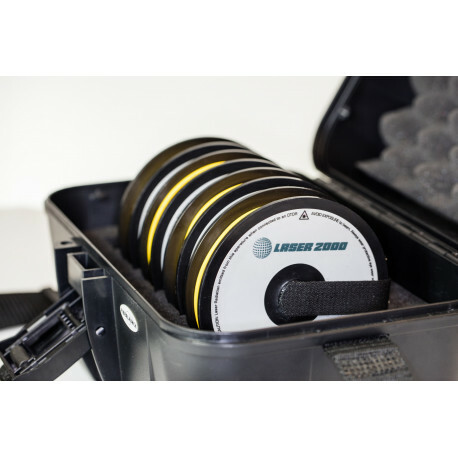 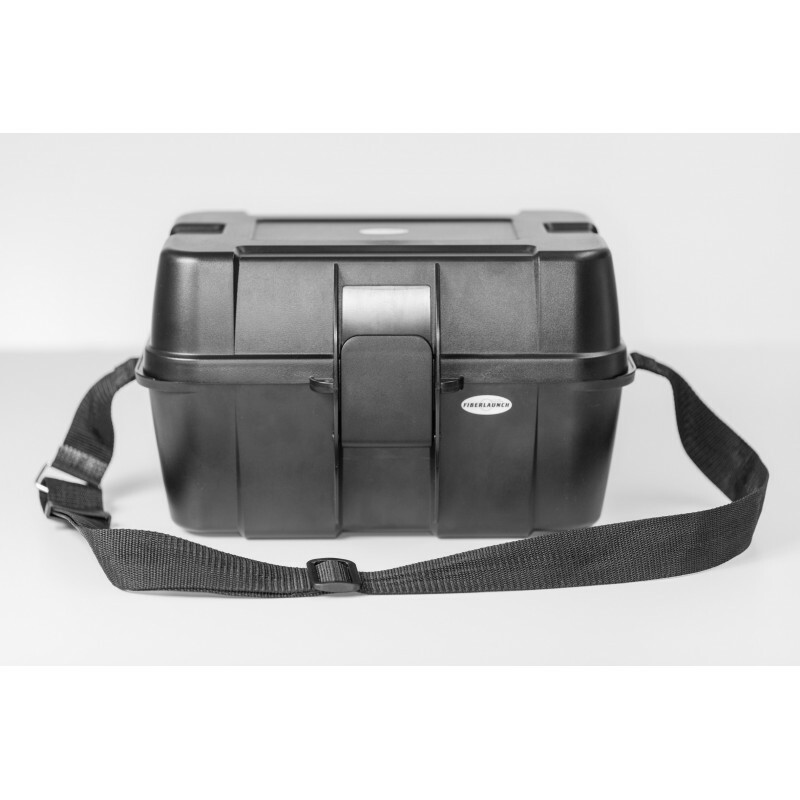 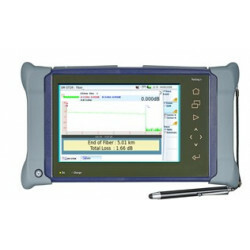 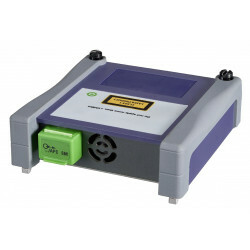 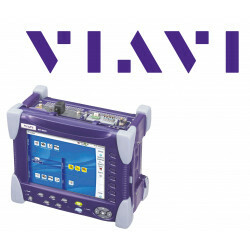 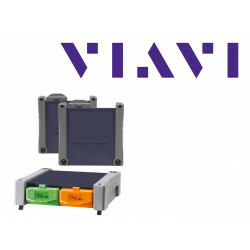 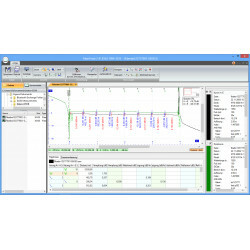 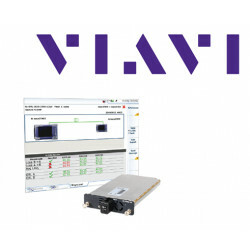 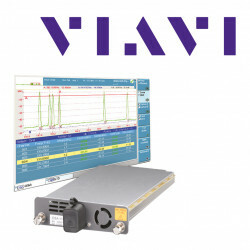 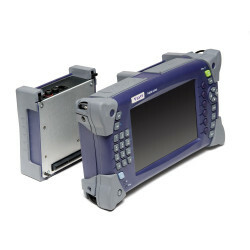 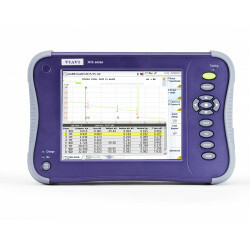 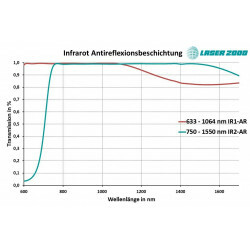 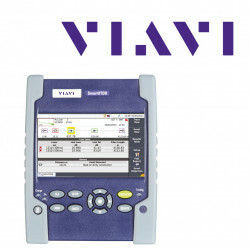 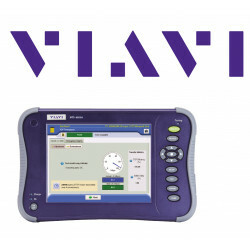 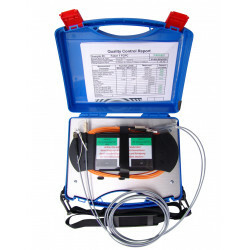 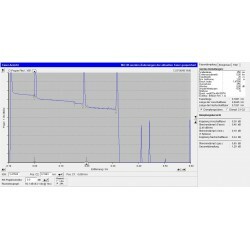 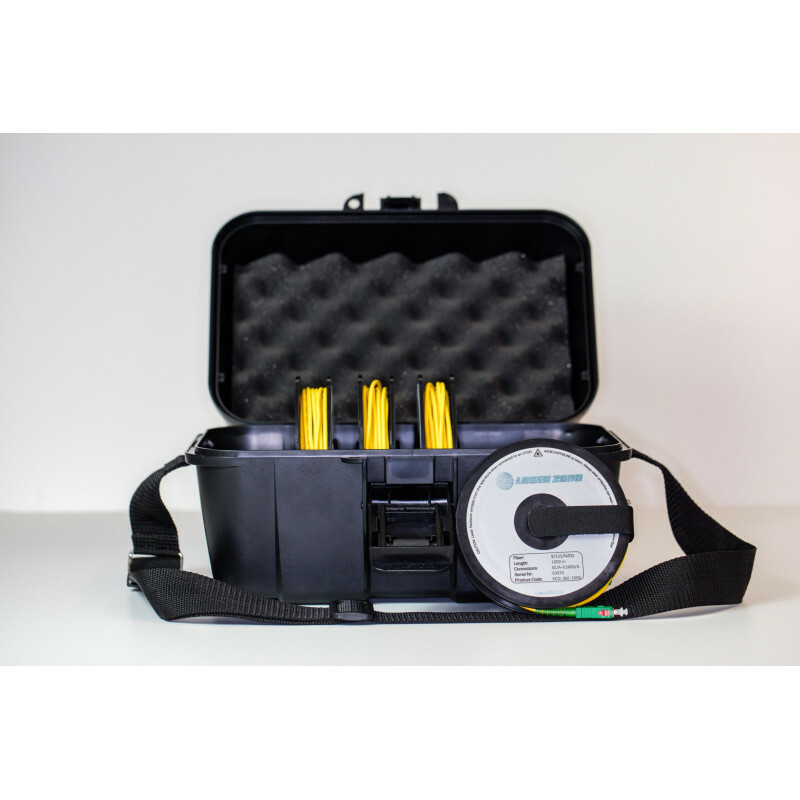 Fiberlaunch - the innovative launch fiber - Fast and easy OTDR measurement with our automatic FiberLaunch ™ Fiberlaunch launch fiber is an indispensable aid in OTDR measurements to ensure correct measurement of the entire fiber optic link from the first connector. 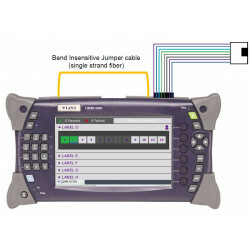 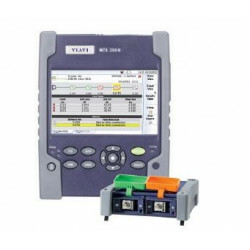 From now on, fiber optic fiber and OTDR meter connectivity will make the connection more efficient, safer, and above all, much faster and easier. 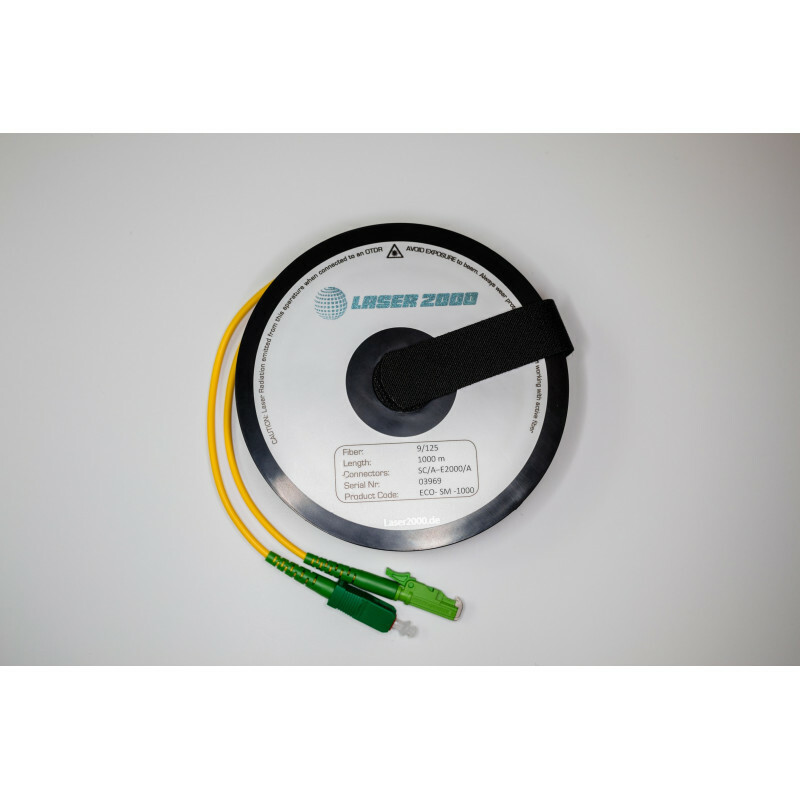 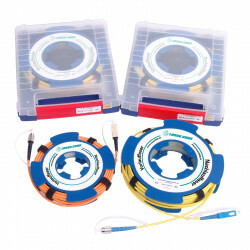 Fiberlaunch launch fiber is an indispensable aid in OTDR measurements to ensure correct measurement of the entire fiber optic link from the first connector.